Dachengquan (大成拳), or yiquan (意拳), is the martial art created by master Wang Xiangzhai (王薌齋) in China during the 20th century. The particularity of this method is that the beginning fundamental training is based on the practice of standing postures in apparent immobility known as zhanzhuang. 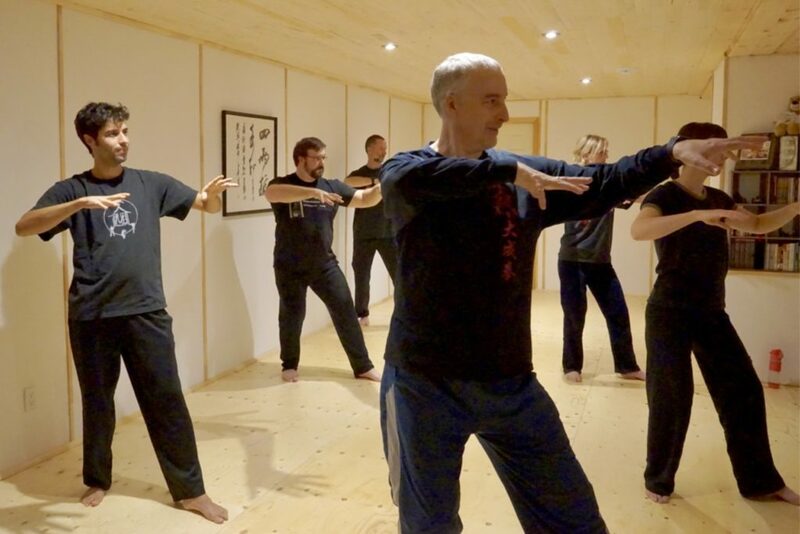 The training methodology of dachengquan is well structured allowing students to progress efficiently at their own pace. This type of training is primarily aimed at cultivating a good health while learning at the same time many of the basic essential elements necessary for martial arts training. 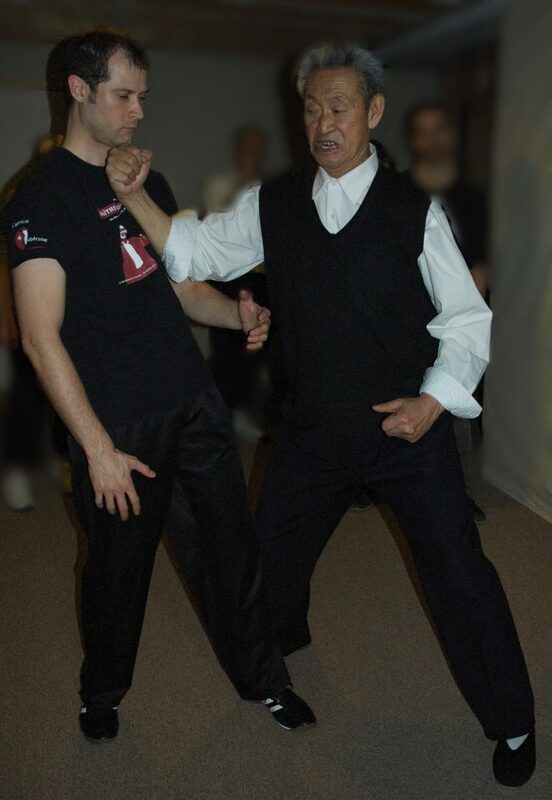 The training method of dachengquan (yiquan) is traditionally composed of seven elements: zhanzhuang (posture training), shili (testing strength), zhoubu (stepping techniques), fali (expressing force), shisheng (using sounds), tuishou (push hands) and sanshou (free fighting). 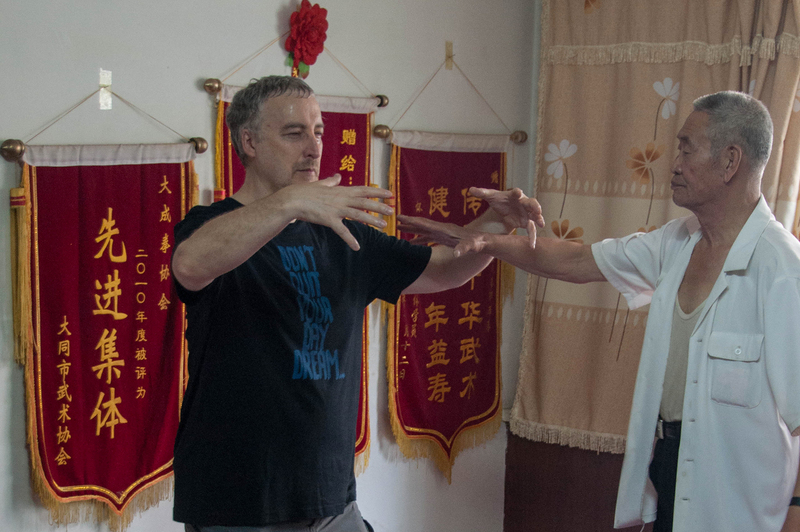 Philippe Munn has been training in dachengquan with master Guo Guizhi since 2007. 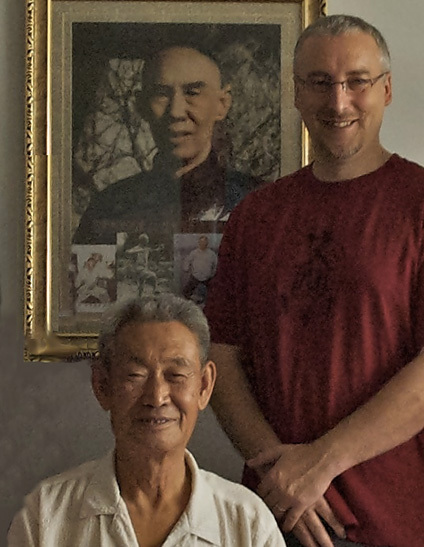 Master Guo Guizhi was himself a student of master Yu Yongnian and of master Yao Zongxun for many years. 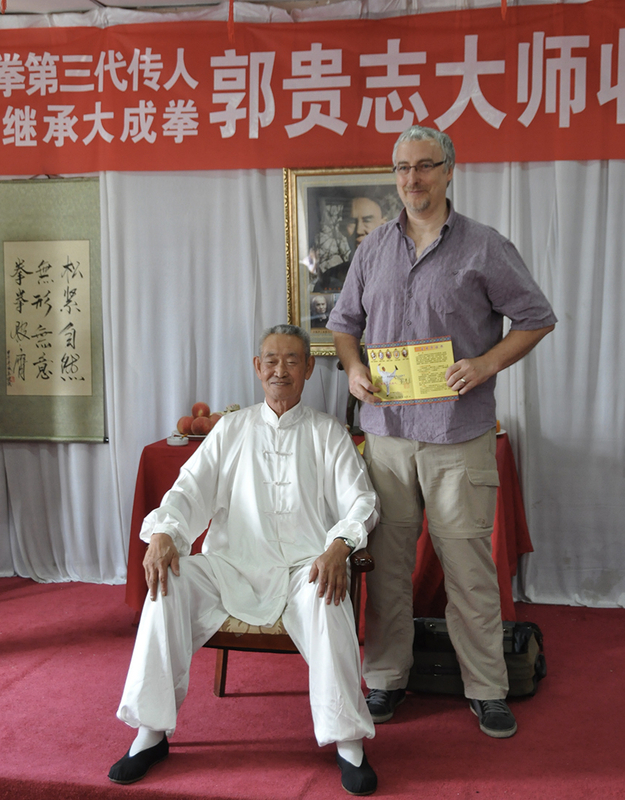 He also had the opportunity to study shortly directly with the founder of this school master Wang Xiangzhai in the early 1960s. 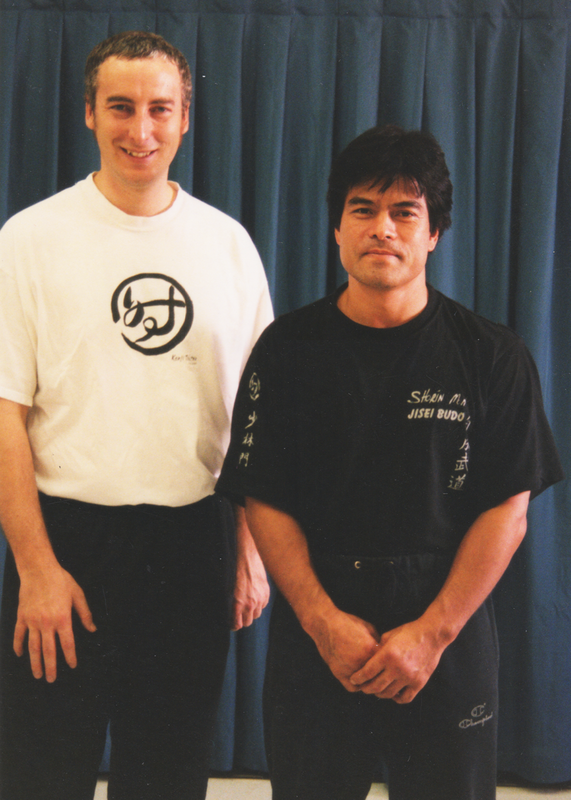 Philippe Munn started is training in dachengquan (yiquan) with master Tokitsu Kenji in the early 1990. 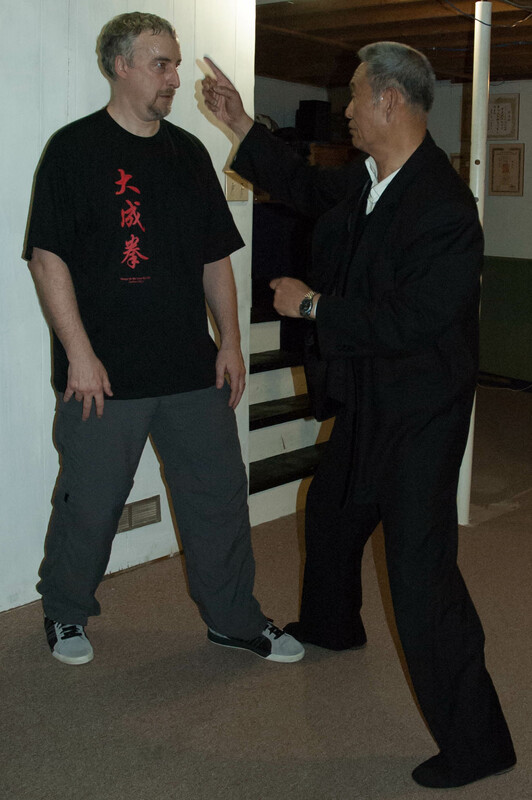 Master Tokitsu studied yiquan under master Yu Yongnian who also introduced him to other masters of the art such as his disciple Guo Guizhi and Master Wang Yongxian. 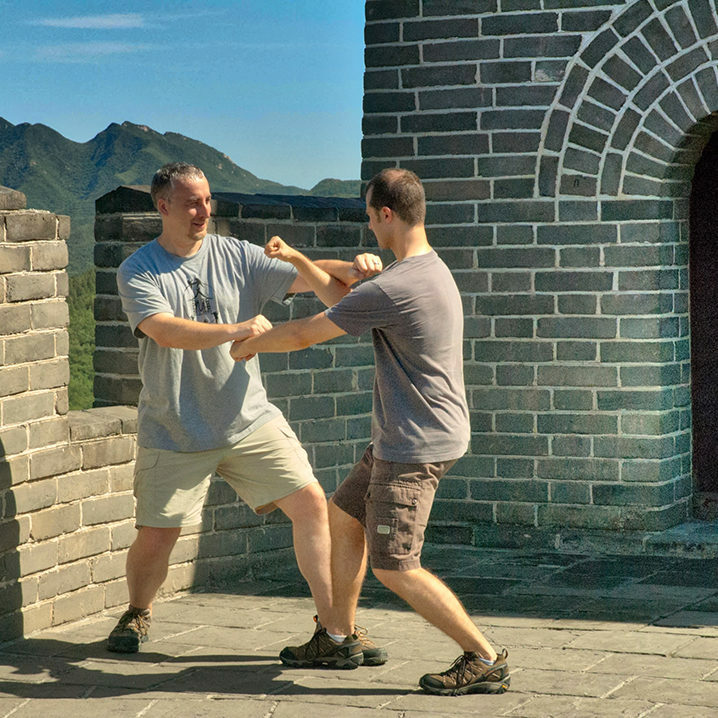 Dachengquan (yiquan) training is one of the most important training element within the curriculum of the Munndialarts school. 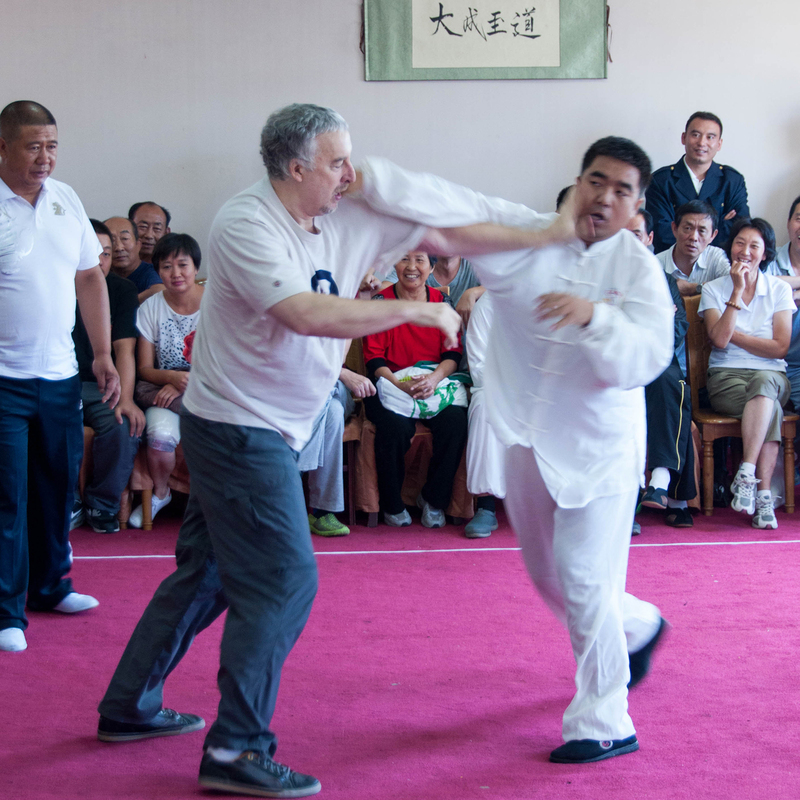 Dachengquan (yiquan) is first taught as a wonderful tool for a better health for life. 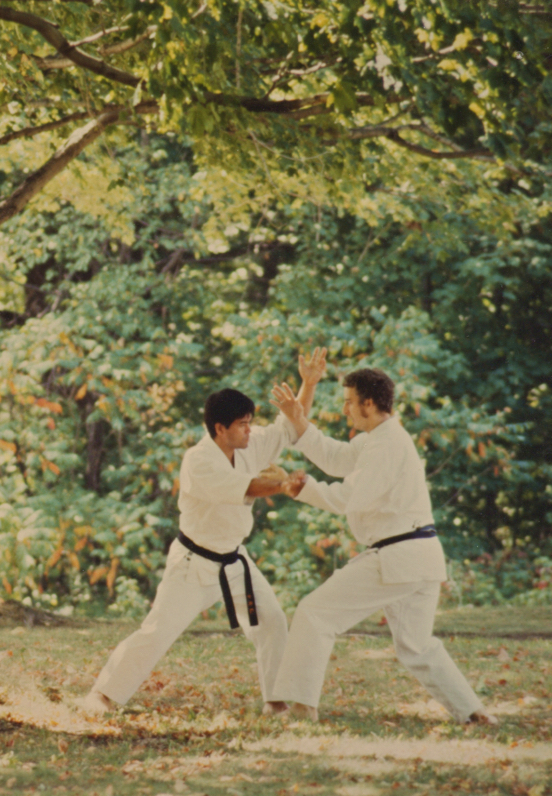 This training is also the foundation for all of the other martial arts that are taught at the school.